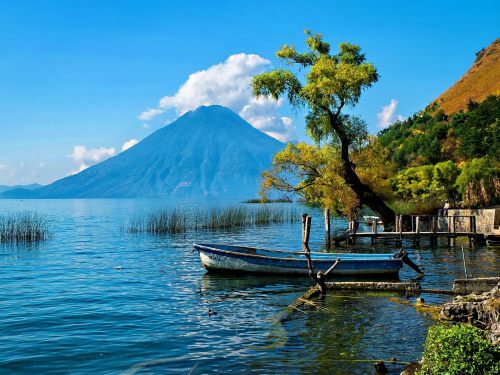 Aeromexico has dropped the price of their flights from Vancouver to Guatemala down to $233 CAD roundtrip including taxes! This is 60% below the typical best roundtrip prices from Vancouver to Guatemala. 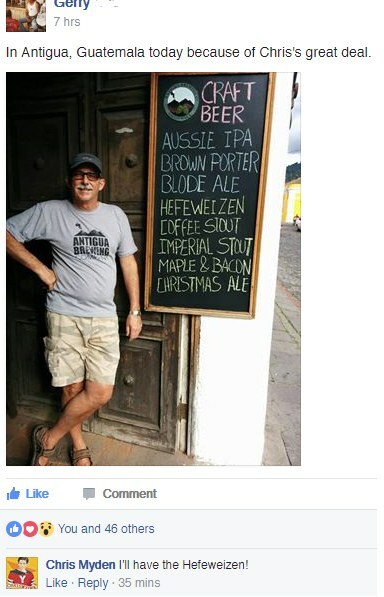 November to March is also the best time to visit Guatemala. 2. Click on the departure date box to open up the calendar view, and browse for date combinations that are $425 CAD roundtrip including taxes. The key is to look for dates where the flights have a reasonable layover time in Mexico City each way (1.5 to 3 hours). ... return on a Monday, Tuesday, Friday, or Saturday. vancouver, yvr, flight deals, central america, aeromexico, guatemala city and gua. 4 Responses to "Vancouver to Guatemala - $233 CAD roundtrip including taxes"
hey Chris, I am looking for the flights to Guatemala but i do not find prices anywhere near what you have mentioned. I am looking both on Skyscanner and Momondo but nothing .. i have been looking mid Nov to mid December but prices are about 500 plus.. any tips? Unfortunately the Aeromexico prices went back up this morning. do you know deals to fln... or gru please let me know thanks! Bought 2 cheap tickets for $233 thanks to your deal! Whooooohoooo Thanks Chris!